The number of countries that Saudi citizens are prohibited from traveling to or visiting, has increased to 18 countries, after the Kingdom cut its relationship with Canada , in the recent period, in addition to health warnings related to some countries. According to the Saudi daily Okaz, "this step helped to determine the list of countries that the Saudis are forbidden to travel to or visit, reaching 18 countries from 7 countries. 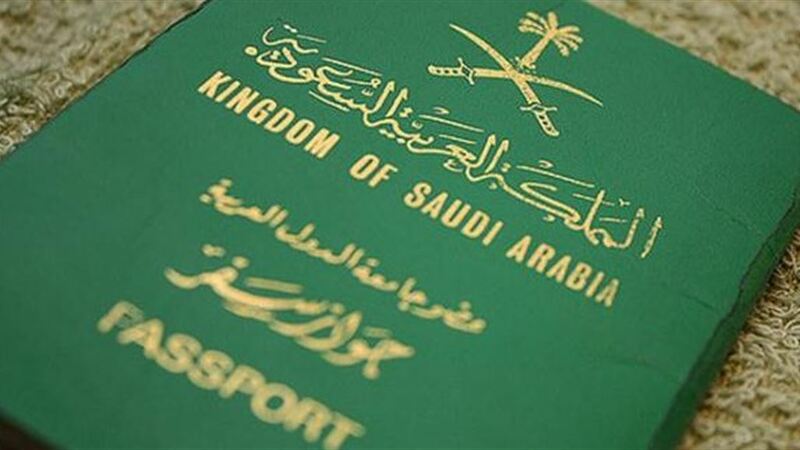 The Directorate General of Passports in the Kingdom has made it clear earlier that the countries that do not allow citizens to travel to it, are only seven countries, " Iran , Iraq , Yemen, Syria , Qatar , Israel, Thailand and Canada." Okaz pointed out that " the new warning list included 10 countries:" Madagascar, South Africa, Mauritius, Seychelles, Tanzania, and Aarun, Mozambique, Kenya, Ethiopia, Comoros, "against the backdrop of warnings related to the outbreak of plague in. According to the regulations applicable , The violator of the decision to ban travel to some countries is punished by deprivation of travel for up to three years, as well as a fine of 10,000 riyals.